Horseracing is one of the amazing races humans have ever invented. This races features skilled riders onthe back of the horse, and drive them through huddles and go round the horse race truck to finish the race. This races besides being used as a form of entertainment, it is used a source of investment to some of the renowned business tycoons. 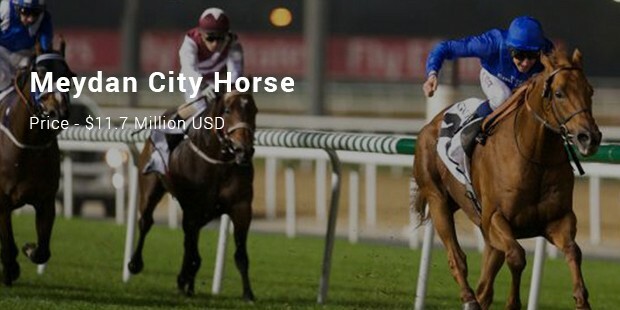 Through betting millions, in particular horse on a competition, this game has immensely grown to be the most riches game. In detail delving into some of this renowned, malty-million races may prove how expensive this races change the life of the gamblers. 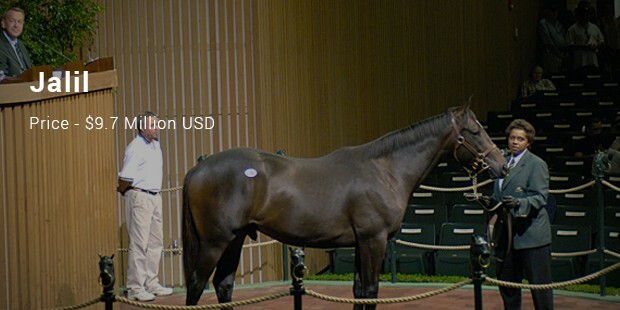 This is the most expensive horse in the world today. 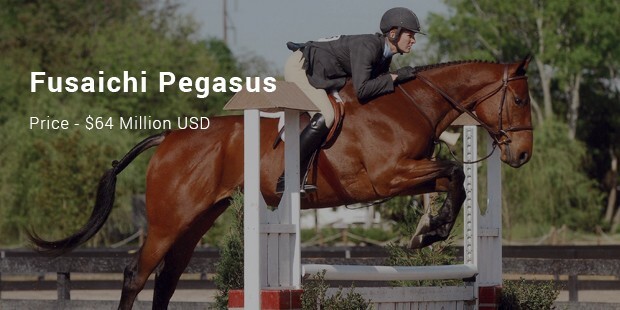 This featured the Fusaichi Pegasus stallion of Mr. Prospector and Angel Fever. 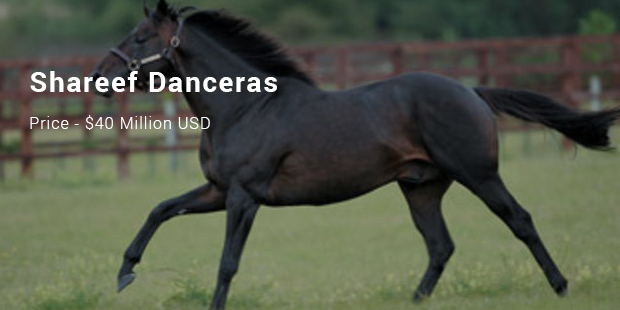 This stallion won six of the nine races and won over 2 million in the process. Some of its remarkable wins are the Wood Memorial Stakes and the 2000 Kentucky derby. It later came to be sold to Coolmore Stud in the same year and stood in as a stud both in Kentucky and Australia. This one comes second in the list. It was worth over 40 million. This stallion was a star from the Northern Dancer and Sweet Alliance. Trained by Michael Stoute and owned by Emir, this horse raced five times and came to win three of the races. It later came to make its debut to starship in 1983 by winning Irish Derby Stake and the King Edward VII stake. Green Monkey is the third most expensive racing animal in the world. It has a net worth of 16 million. 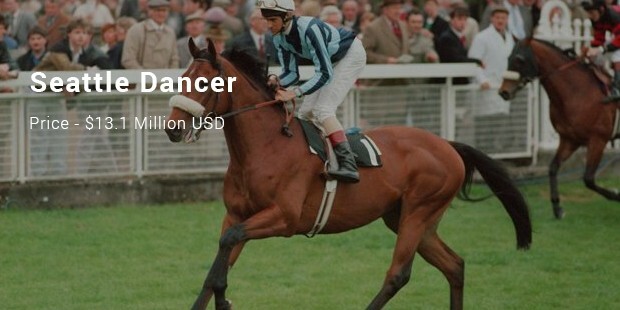 This was a bred in the sire forestry and Magical Masquerade, which was later sold for 16 million to its new owner Susan Magnier. 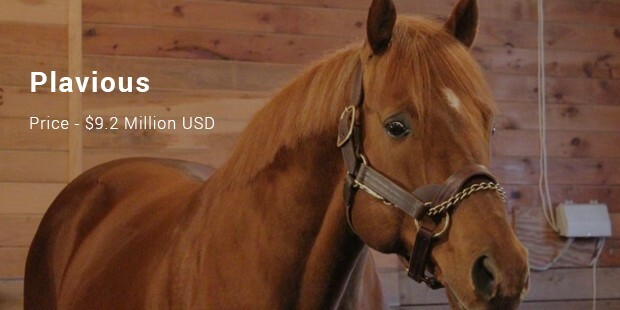 This stallion set the record of the most expensive trade in the horse race event, and only came to complete three races successfully in its competition career. 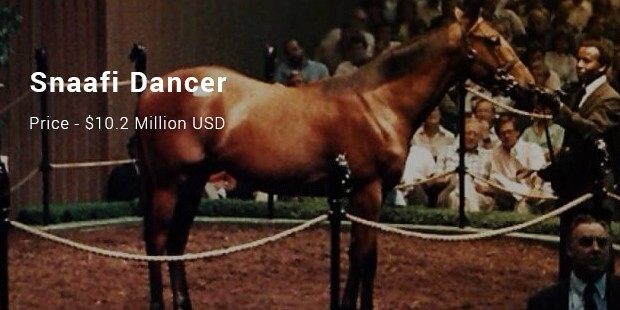 This stallion was participated in 1985, accumulating 13.1 million net worth. It came to win the British Triple Crown during the year 1971. This was of 2006 that traded 11.7 million dollars. This horse was later come to be sold in 2005 to Emir of Dubai.